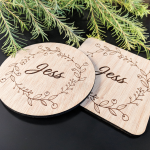 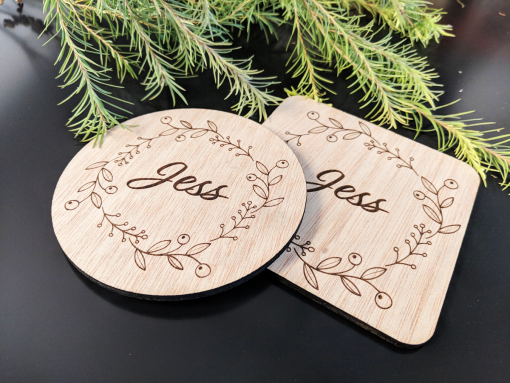 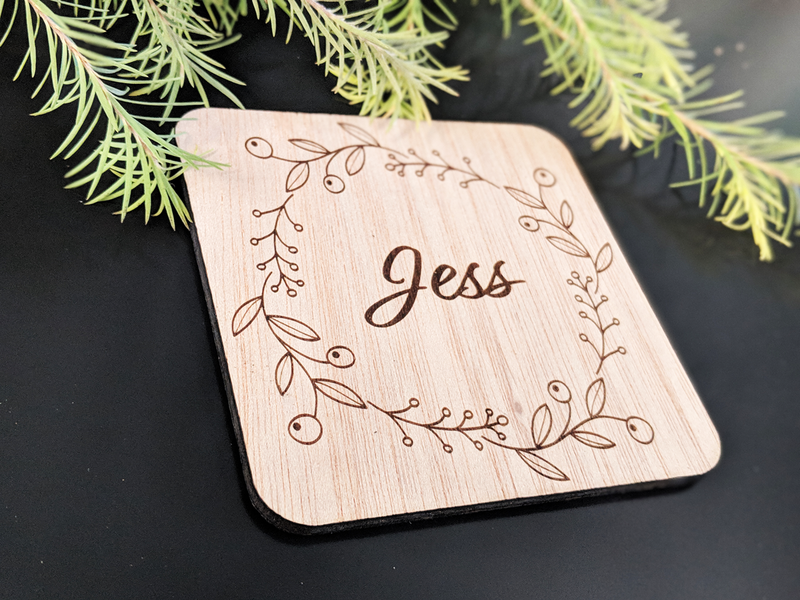 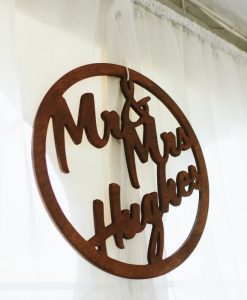 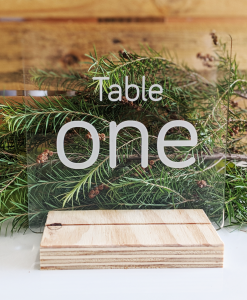 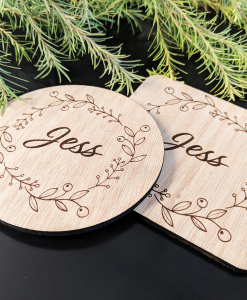 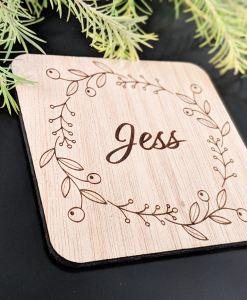 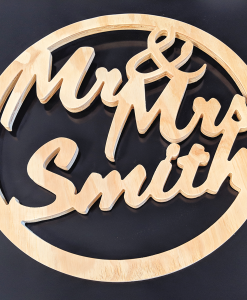 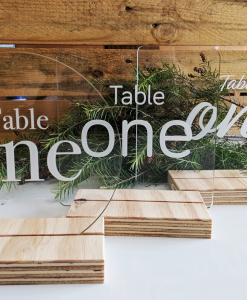 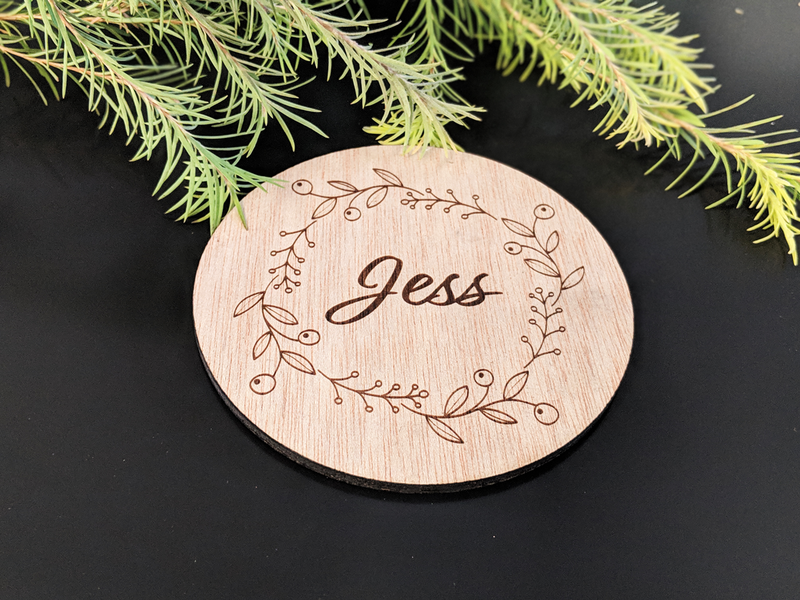 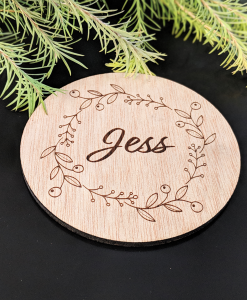 Our bamboo ply coasters are laser engraved with your guests names, are decorative and double as your guest favours! 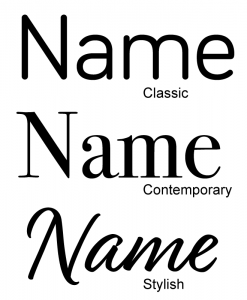 You have a choice of font from classic, contemporary and stylish! 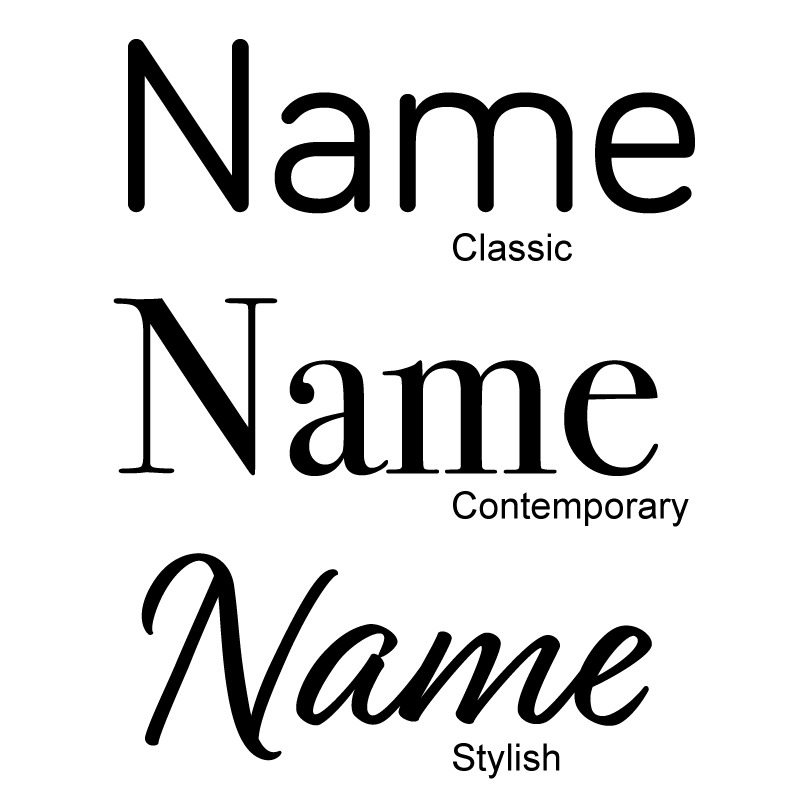 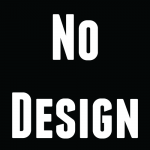 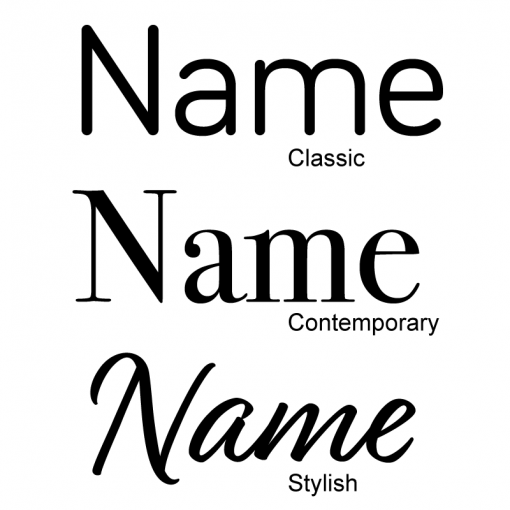 You have a choice of shape and font from classic, contemporary and stylish!